Why on Earth Isn't There a Pokémon Animal Crossing Game? Home/Features/Why on Earth Isn’t There a Pokémon Animal Crossing Game? Why on Earth Isn’t There a Pokémon Animal Crossing Game? The Pokémon franchise has been a global phenomenon for over twenty years. 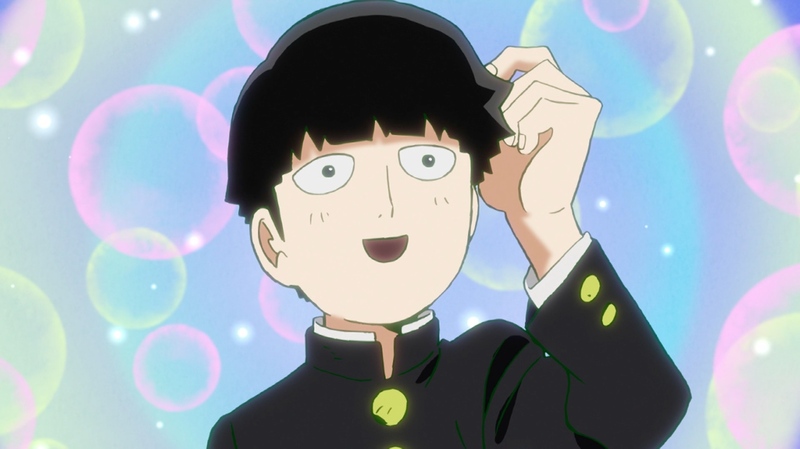 Everyone knows what it is, and to a certain extent, criticism of the series simply doesn’t matter anymore. The formula still sells, so there’s not a whole lot of incentive for Nintendo to change it up. But that doesn’t mean that those of us who have been playing these games for decades now haven’t heard many, many criticisms that have a real point. 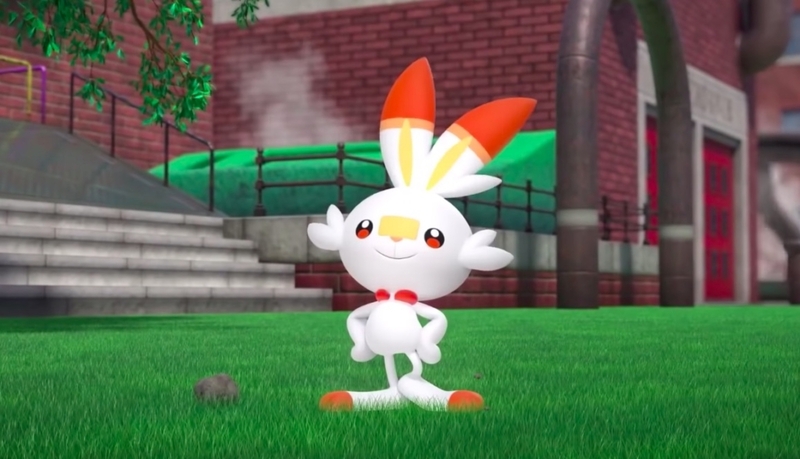 “These new Pokémon designs are just ripoffs of old ones.” “They’ve just been making the same game over and over since Generation I.” And so on. I’ve played at least one Pokémon game in almost every generation, and I, like many other players, have noticed that the formula gets pretty stale after a while. Even games like Sun and Moon, with their shift away from staples like HMs and gyms, are still rooted in an overall structure that feels older and more fatigued with every new iteration. But there’s one overriding, immediate reaction most people have when they learn about Pokémon for the first time, and I believe it’s more closely linked to the stagnation of the gameplay than anything else. And it’s a fair question! Pokémon is a children’s series that constantly espouses the values of friendship and trust, so why does 90% of every game revolve around a combat system that’s essentially magical cockfighting? It’s the single hardest part of explaining Pokémon’s appeal to non-fans, because it’s so at odds with the friendly, adorable atmosphere that permeates the games. Which leads me to the question: why isn’t there a Pokémon game done in the style of Animal Crossing? More broadly, why aren’t there more Pokémon games with no fighting at all? In fact, the franchise has experimented with gameplay that isn’t focused on battling. Of course, there are the puzzle and pinball games, but there are also titles that tried something entirely new. 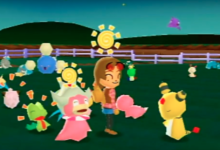 Pokémon Snap, Hey You Pikachu, Pokémon Channel, and so forth — all of them have their share of fans, but they’ve also been fairly narrow in scope. None of them feel like they really immerse players in the world of Pokémon. Which, by all indications, is exactly what Pokémon fans want. What else can explain the monumental success of Pokémon Go, a game that lets you find Pokémon in the “real world,” that lets you take augmented reality photos of Pokémon seemingly interacting with objects? 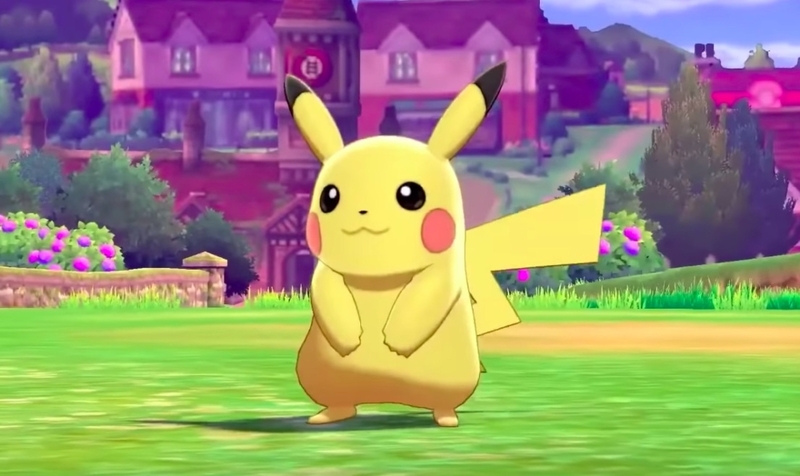 Go — not to mention Let’s Go Eevee and Pikachu, the recent Switch titles that let you catch wild Pokémon without beating them up first — proves that fans are ready for large-scale games that minimize or eradicate battling as a necessary prerequisite to progress. Honestly, I believe that the core appeal of Pokémon isn’t forcing them to battle one another, but making friends with them and exploring their world. So many Pokémon are designed to be as cute as possible, and on a very basic level it just feels wrong to force them to fight one another. And we’ve all had that moment of cognitive dissonance, whether it came from getting your starter and then immediately battling or when your adorable baby evolved into a bigger, meaner-looking version of itself. Even after playing Pokémon for decades, I still found myself put off in Sun when my cute dragon Jangmo-o eventually evolved into a Kommo-o, a giant scaly beast clearly designed to look intimidating. Imagine a Pokémon management sim where you’re in charge of a Pokémon Center. Imagine a Pokémon game where you run a farm or town where you have to deal with the unique problems and solutions Pokémon would present. The gameplay possibilities for the Pokémon franchise are almost limitless, and it’s hard not to think how easy it would be to create your dream game set in the Pokémon world. If they made a version of Pokémon with a vast open world you could explore at your own pace, from quaint towns and bustling cities to untamed wilderness, I don’t think I’d ever stop playing it. All you’d have to do is add a photo mode and it would make for an unbelievable sequel to Pokémon Snap. Maybe, if you’re more into the battling side of the games, this concept doesn’t thrill you. 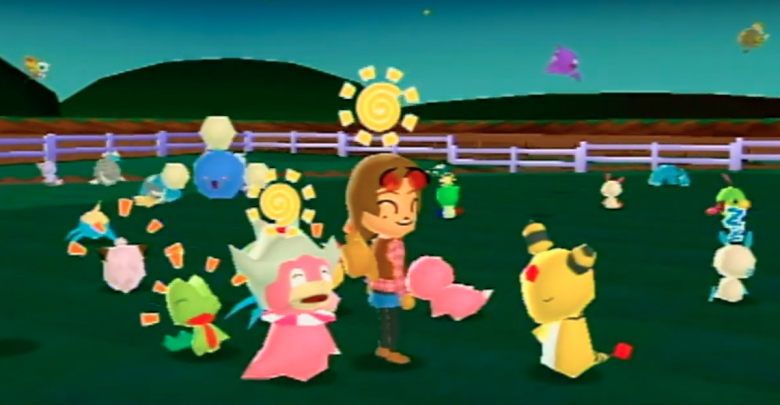 But given the level of devotion the Animal Crossing games have won, the wistful nostalgia so many people have for Pokémon Snap, and that the core appeal of Pokémon games for many is the monsters themselves rather than the combat, there’s definitely a market for this. 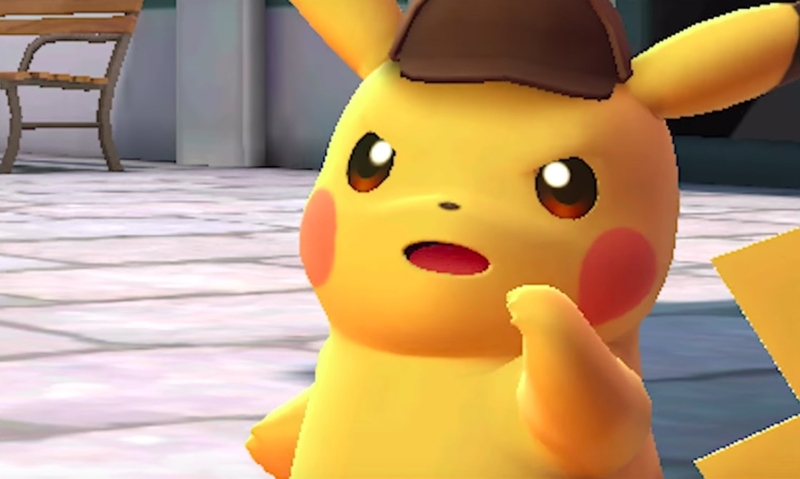 The Pokémon Company has already experimented with nonviolent narrative in Detective Pikachu, a game that featured no combat at all — and which was received well enough to inspire an upcoming blockbuster movie. This is not an attack on the Pokémon combat system, which is fun and surprisingly strategically dense. But at the same time, seasoned battlers know that the best way to experience that system isn’t in any official Pokémon game, but on the emulator site Pokémon Showdown, where you can create a team with full movesets and perfectly min-maxed EVs and IVs in minutes, rather than spending hours upon hours grinding in a real game. It’s similar to playing Magic: The Gathering with printed out copies of powerful cards instead of shelling out hundreds of dollars for the real thing. In both cases, the official games make it difficult for players to be competitive without needlessly heavy investments of time and/or money. Pokémon games, as they are, stand at a middle ground between casual and competitive, trying to draw in kids new to the franchise and appease diehard fans just there to see how the battling metagame will evolve. Their formula clearly works, and will likely generate revenue for years to come. But it’s hard not to see the way the franchise limits itself, despite obvious alternatives being readily available. If The Pokémon Company gave a decent budget to a chill, exploratory life-simulator game that really made you feel like you were living in a Pokémon world, there’s no way it wouldn’t be at least a modest hit with critics and fans. But the company seems uninterested in giving it a try — even the low-budget spinoff games of the last ten years tend to involve Pokémon fighting each other in some way. Small changes to the main series’ formula, like finally getting rid of HMs as late as Generation VII, take years before the developers feel bold enough to try them. Even great tweaks, like getting rid of random encounters in Let’s Go in favor of seeing the Pokémon in the world around you, get removed despite overwhelmingly positive fan response, seemingly for no reason other than a desire to return to tradition. Pokémon and Animal Crossing seems like a perfect marriage, one that would both provide a perfect entry point to people put off by the violence of the main series and appeal to longtime fans looking for something new. But that crossover is hardly the only way the franchise could grow. There are so many different gameplay mechanics that seem tailor-made for Pokémon. It seems like a no-brainer that there should be a Pokémon/Animal Crossing, Pokémon/Harvest Moon, or a fully realized Pokémon Snap sequel, so it’s hard to say why The Pokémon Company keeps ignoring the possibilities. Likely, it’s because there’s no financial incentive to experiment or change, and perhaps fears that a significant divergence from the formula could go over poorly. Whereas Nintendo can afford to take a risk with a new kind of Zelda — they’ve got other properties to lean on — The Pokémon Company just has their pocket monsters. But who knows? We’ve only seen a little of Pokémon Sword and Shield — maybe this generation will surprise us by de-emphasizing battling and incorporating other activities. If it does, it’ll be a long-overdue and welcome change. Fanwidth Episode 005: What if Game Was Book?